You just registered with the ABNA and setup your notification preferences. The site says “check your inbox for an email”, but there is no email in your inbox! This frustrating problem can occur when signing up with online services, or when adding an email address to your profile. It can also stop you getting email from the ABNA! With sites like Gmail, Outlook.com or Yahoo! Mail, who are you going to call? You can get the email you want by whitelisting an email address with Gmail, Outlook.com or Yahoo! Mail.This guide explains how to do that. Services like Gmail, Outlook.com and Yahoo! Mail block email to protect you from unwanted or malicious email such as phishing, scams and spam. In this case, they are mistaking email that you want for email that you don’t want. If you ask your email provider to unblock or whitelist an email address, email from that address will be more likely to get through. Here is an explanation of how to do that for Gmail, Outlook.com or Yahoo! Mail. 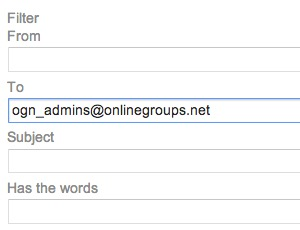 Add the email address that is sending you email (e.g., [email protected]) to your Gmail Contacts. 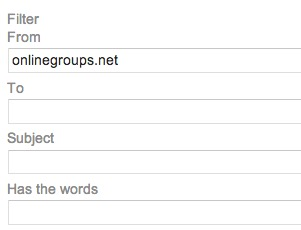 Google will usually deliver email from addresses that are in your Contacts. Search for emails containing the domain you wish to whitelist (e.g., abnabend.com). See also Google’s help on Legitimate mail is marked as spam. 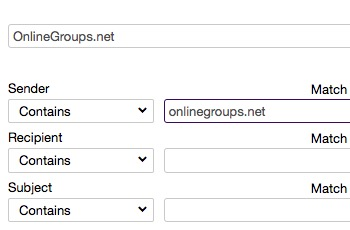 Add the email address that is sending you email (e.g., [email protected]) to your Outlook.com Contacts. Outlook.com will usually deliver email from addresses that are in your Contacts. See also Outlook.com’s help on I didn’t receive an email someone sent me. 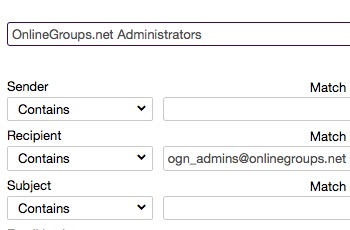 Add the email address that is sending you email (e.g., [email protected]) to your Yahoo! Mail Contacts. Yahoo! will usually deliver email from addresses that are in your Contacts. See also Yahoo! Mail’s help on An email was wrongly filtered as spam.